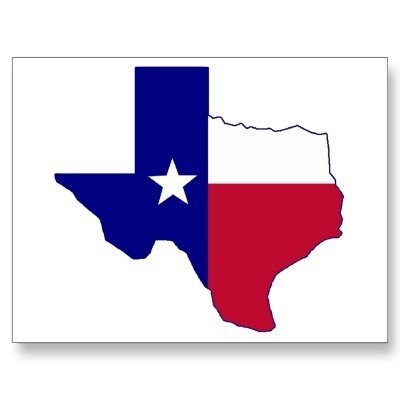 The Dallas News reports that “Texas leads nation in job growth"
Texas continues to rack up positive news and glowing reports, with the latest coming from the Dallas News. 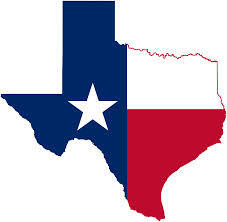 The Dallas News reports that “Texas leads nation in job growth, adding 322,400 workers in the last year. Economists say trends for the rest of the year look promising.” This is more great news for the state that has been on the forefront of the economic turnaround. 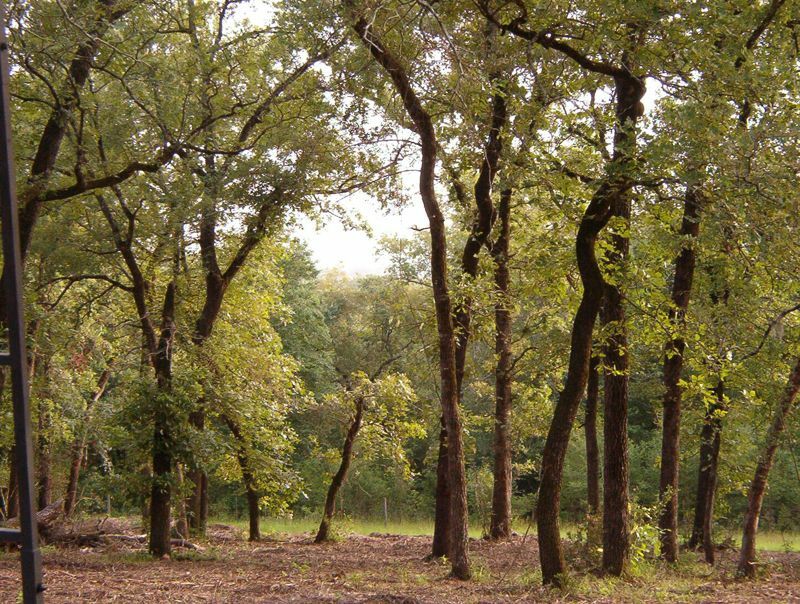 We are excited that our Vintage Oaks at the Vineyard community in New Braunfels, TX was featured today in the San Antonio Business Journal AND the Austin Business Journal in an article titled, “Vintage Oaks Sees Triple Digit Sales for 2010.” Vintage Oaks had such a wonderful 2010. People know that we’ve got something special and want to make sure they get a piece of it! 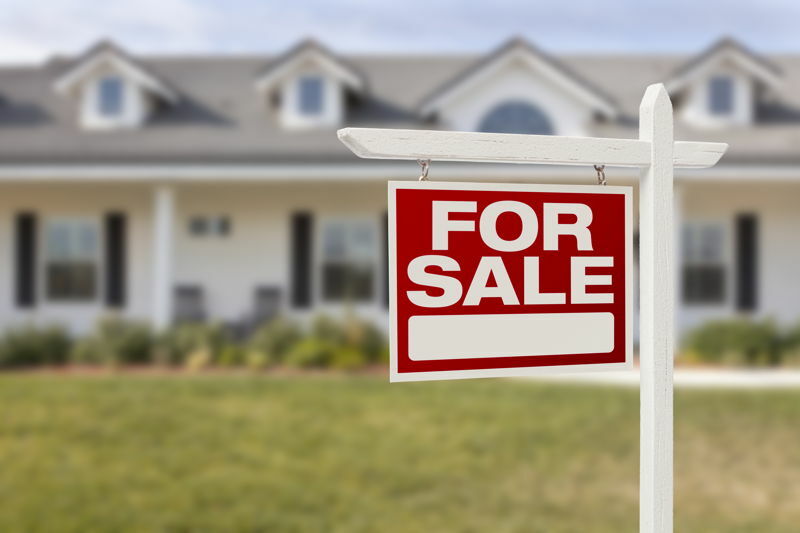 This week, mortgage technology company FNC Inc. released a report that identified the top 10 U.S. cities with the greatest annual appreciation in home prices since 2003. San Antonio, with a 3.2 percent increase since 2003, was the only Texas city to make the top ten – coming out better than the data indicated. “The other cities listed generally experienced very severe value declines, so small increases from very low levels isn’t surprising. San Antonio, like other Texas cities, avoided a major decline, so the increase is even more significant,” said Real Estate Center Research Economist Dr. Jim Gaines.